Strathmore is once again participating as a sponsor of the Urban Sketching Symposium. 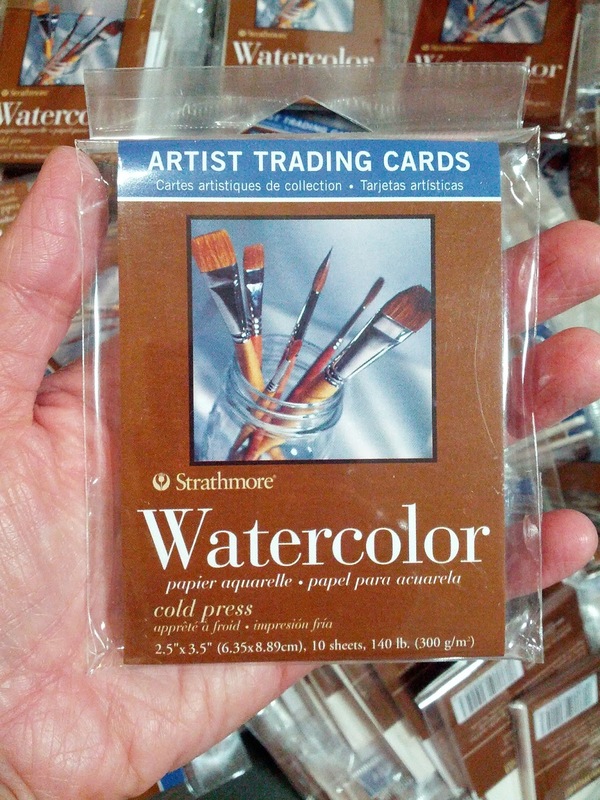 Strathmore has been making paper products in the United States since 1892, including fine art papers since 1893. Check out their Art Blog, where you can find more information about their products, plus updates about fellow sketchers who use Strathmore products. We’re excited to be getting 400 Series Watercolor Artist Trading Cards from Strathmore. These cold press 140 lb. cards are 2.5” x 3.5”. Imagine the fun we’ll have making and trading tiny sketches in Barcelona! Visit Strathmore on Facebook and on Twitter @strathmoreart! 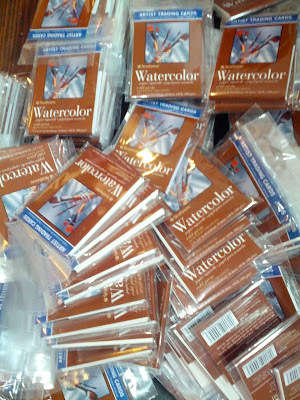 I use their larger size for the wonderful way it takes watercolor.